White azaleas and finding my brain in the computer files . . .
No, what I was going to say is that it feels like a third of my brain is in these boxes called computers and hard drives – and apparently, I only thought it was a third of it . . .
That is what it felt like looking through the external drive I brought with me to New York for the images I’ve created, photos and writings . . . in the midst of all this stuff I’ve been studying for so long. 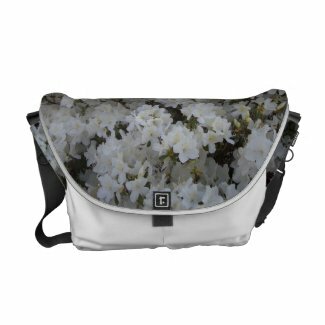 But, I found it – white azaleas that I photographed in the spring to use for this satchel purse on zazzle. It is amazing – after fiddling with it a bit. I can’t believe it worked that way – it took forever finding the images that I had taken of the white azaleas. 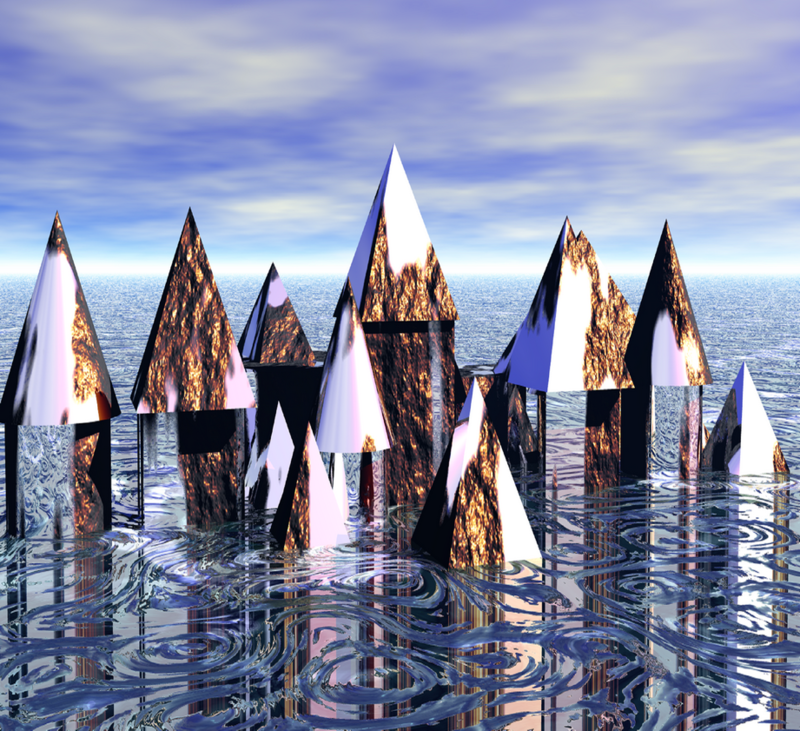 And, fiddling with the images to get them to match and cover the surface properly. But, wowsa – I can’t believe it. Just pretty. That’s not it – this is one of the stages of the dragon pictures that I was working on the other day. I used a few of them in some product designs but not this one. I kinda like this one. 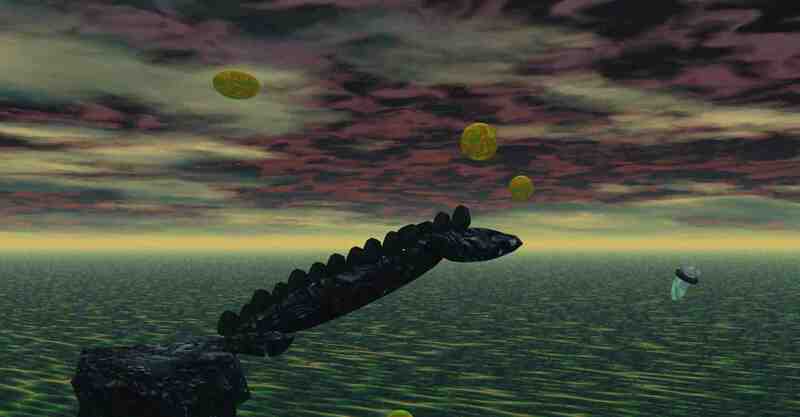 Dragon looks like he’s playing in the waters of a great sea at dusk thirty with his floating planet ball toys. I’ll look again, but maybe I didn’t save the other one. Surely I did, though. Found it – but not the way it looks on the different products – oh well. There are several versions I made of it, but I like this one especially. Told you it was nifty . . .